This is the last part in a series of articles, click here for Part One. Myth – As long as we all get back to the surface it was a good dive – get your kit off and grab a beer. 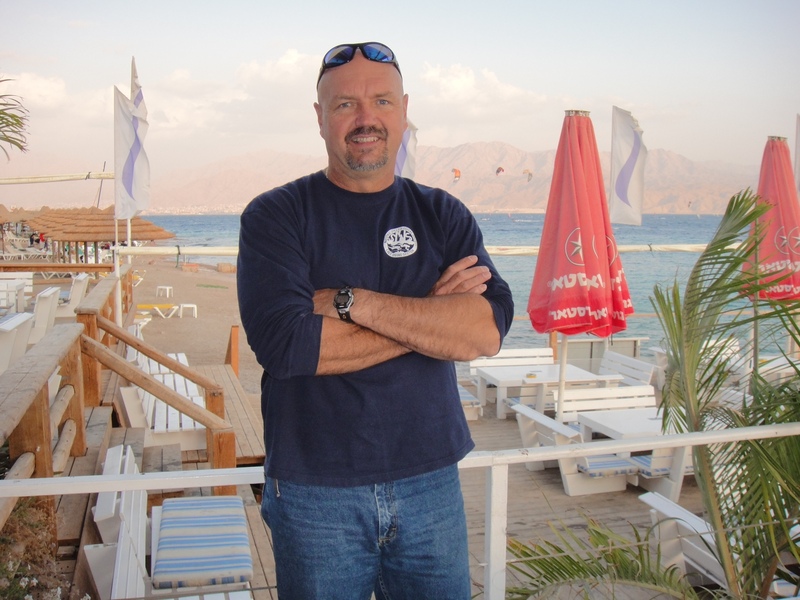 Fact – Top tec dive teams put as much value in the debriefing as the rest of the dive. Constructive debriefing identifies parts of the plan that did not work as expected or events that were not anticipated. Honest and open discussion of the dive can help adapt future plans and consider better options for the future. You just need to pop your ego in the cooler! So, don’t be fooled by the guy who thinks he’s cool because he has tatty old gear, a beer in one hand and a couldn’t care less attitude. 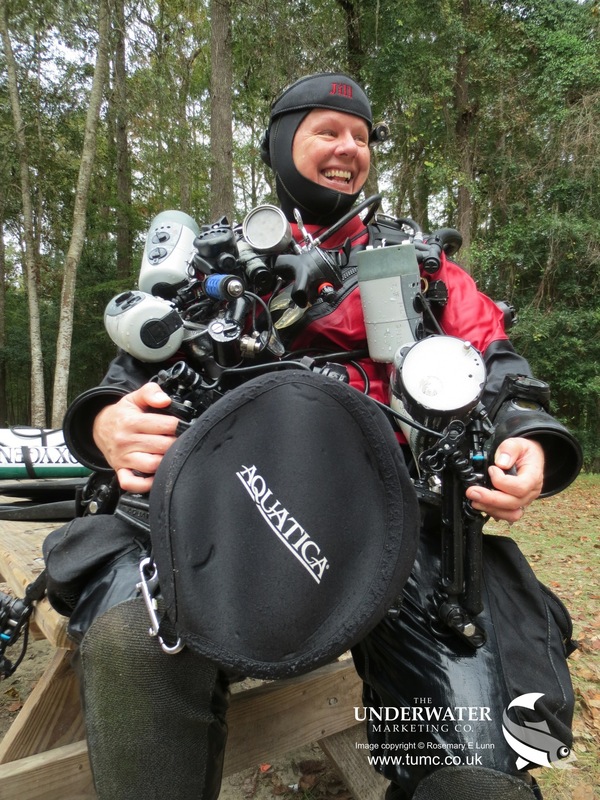 These days “Geek Chic” is all the rage and nowhere is that more appropriate than in tec diving. So, if you see another diver displaying any of the myths we’ve discussed, or maybe even recognise yourself in any of these or similar scenarios, it’s time to change your habits. To paraphrase my colleague Karl Shreeves, anyone who doesn’t take safety seriously is not displaying their experience and expertise they are displaying their stupidity. I’m not saying that top tecchies don’t enjoy themselves, but they do prioritise their health and fitness – it’s the only way to stay safe for extreme dives. 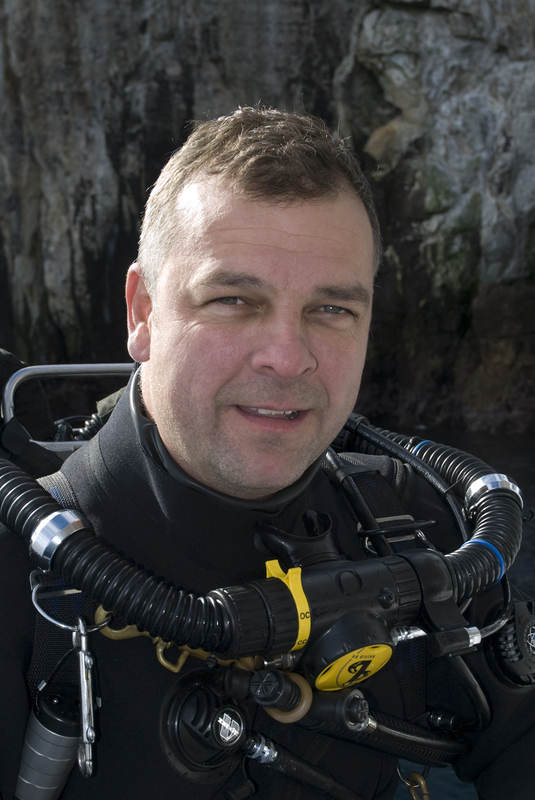 Instead of following in the footsteps of idiots, why not emulate the likes of real life diving heroes/heroines like Jeff Lofflin, Jill Heinerth, Martin Robson, Phil Short and Pete Mesley – all top PADI TecRec Instructor Trainers and explorers who role model good diving habits at all times. These guys don’t take anything for granted, they constantly seek new knowledge and work hard to make sure the extreme diving they do, is done in the safest way possible. 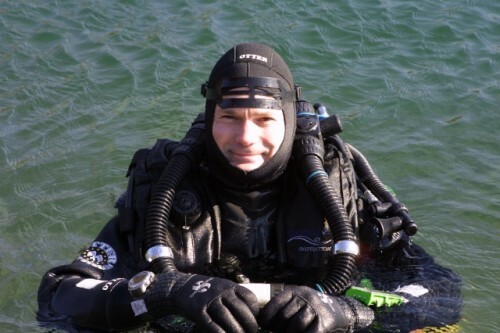 This lot have dived to hundreds of metres deep, miles into caves, found unexplored shipwrecks and been the first people ever to explore flooded areas of caves. The price they pay is the hours, days, weeks, months and years of hard work, preparation and dedication. These guys don’t try to look cool, they ARE cool.